“A mom and pop shop in a department store.” That is the way Feist describes Cherrytree Records. Ten years ago, Martin Kierszenbaum started Cherrytree under the Interscope-Geffen-A&M umbrella at Universal Music Group, but it was a long road getting there. His love of music began as a child. Since his mother was a piano player he began lessons at eight years old and at ten he started to learn music theory and began songwriting. From there he started bands in high school and college where he was not only writing songs, but producing and mixing their work as well as being the manager of the band that dealt with the club promotors. This allowed him to hone his skills as a negotiator at a young age as well as meet people in the industry at a personal level. Kiersenbaum is one of the few music executives I have discovered so far that has finished school. He went to University of Michigan for his bachelors degree and University of Southern California for his Masters in Communications Management (Songwriter Universe, Dale Kawashima). During graduate school was where his music executive climb began. He got an internship at Wing/ Polygram Records where he eventually got a job in the mailroom. In 1989 he was hired as a publicist in the International department at Warner Brothers Records. He spoke Spanish because he grew up in Argentina which was the tipping point that got him the job. At Warner Brothers Records he worked with artists like Madonna, Jane’s Addiction, Devo, B-52s, Prince, and Rod Stewart. He eventually moved to A&M Records where he was a publicist that work with Sting, Sheryl Crow, and Bryan Adams. In 1998 A&M was bought out my Universal Music Group and Interscope-Geffen-A&M was born. Kierszenbaum was kept on as Head of International under Jimmy Iovine. At this level he was able to work with artists like Eminem, Vanessa Carlton, and the Black Eyed Peas. Kierszenbaum is the best of both worlds. “His advice and mentoring come from being a musician and not purely from a business standpoint” (LATimes, Melinda Newman). Jimmy Iovine recognized this and Kiersenbaum began doing A&R work for Interscope while managing his international publicist responsibilities. His first signing was an Italian Opera singer, Alessandro Safina. Safina didn’t do well in the U.S. partly because the PBS special that was create for the artist’s coming out was released around when the September 11th attack happened. It goes to show that it is all about timing. On a positive note Safina sold 250,000 copies in Sweden so Interscope looked at as a success. 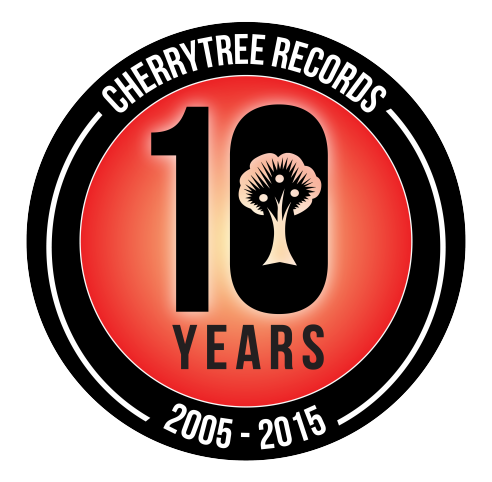 In 2005, Cherrytree Records was born. Kierszenbaum signed artists such as Lady Gaga, Far East Movement, LMFAO, Roybn, Ellie Goulding, and Tokio Hotel. In the LA Times he stated “I don’t sign things of the moment, I sign things of the moment to come.” He has a gift of signing artists that are ahead of the curve, but still can connect to the mainstream.” Let’s take Lady Gaga as an example. She was a young kid who decided to drop out of college for a music career, but she had a vision for her music. She wanted to create an identity and a brand like Prince. She was the future and Kierszenbaum knew that because he was able to connect with her on a personal level. With his publicity, musicianship, and international background he was able assist in co-writing four songs on her album (The Fame), do a 40-part series introducing Gaga to the world, as well as break her to number 1 in the Swedish market before she became big in the U.S. I think Jimmy Iovine said it best, “His musical background gives him a feel for the records the artists want to make, and his international mindset gives him the advantage in breaking them on a worldwide level” (Hollywood Reporter, Ashley Lee). Kierszenbaum is constantly on the look out for artists who have a point of view, a distinctive voice, and an extraordinary repertoire. In 2013 he signed a band from Vancouver Canada named Marianas Trench. Led by Josh Ramsey (co-writer of Call Me Maybe), he has great musicianship, a way with words, and heart in the last three albums the band has created. I look forward to the plans that Cherrytree has for Marianas Trench and if it is anything like Gaga everybody better be on the lookout for the fireworks. 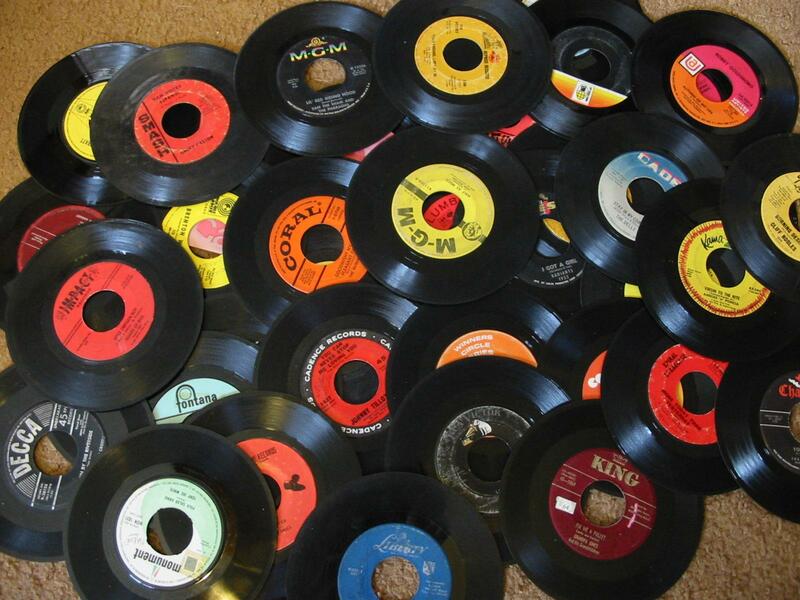 Click here for a playlist of the artists that have been and are on Cherrytree Records. Behind every favorite band their is an artist, and behind every artist there is a fan. Fans are what drive the music industry’s success, but without the blood, sweat and tears of the artist the music would never cease to exist. John Janick, current CEO of Interscope Records, started off as just a fan of music and rose to the business executive he is today. In 1996, as a young college student at University of Florida in Gainesville, he started his own record label with Vinnie Fiorello (drummer/ lyricist) from the band Less Than Jake. The clever man that Janick is, he named it after the one food that every college student eats because they are broke, and in his case really broke because he invested every last dime he had into the label. If you guessed the food was ramen you were right. The label is called Fueled By Ramen. In 1998 the company released an EP that broke the success of the label by a little band called Jimmy Eat World from Arizona. The success didn’t stop there. In 2003, the label released an album called ‘Take This To Your Grave’ by a Chicago group called Fall Out Boy. A few years later Janick and Pete Wentz (Bassist) from Fall Out Boy collaborated to start Decaydance Records (rebranded as DCD2 in 2014) which became connected with Fueled By Ramen. Decaydance Records and Fueled By Ramen success continued by the release of albums by signed artists such as The Academy Is…(2004), Gym Class Heroes (2005), Panic! At the Disco (2005), and The Cab (2008). After eleven years of success, Janick signed a distribution deal with Atlantic Records and moved Fueled By Ramen to New York City where it still lives today (1). Even though Janick is now CEO at Interscope his legacy lives on at Fueled By Ramen where it all started with a kid’s love of music and a dream. So don’t give up on your dream. Continue to fight for what you want, and do everything in your power to build connections and knowledge. Wanting to be involved in artist development, I am currently reading a lot of books on music business, reading liner notes from albums, and stalking music history of bands online. I have come to realize that everything is interconnected in the music industry and that almost every band I listened to as a teenager, and in my early 20s was because of this guy. So, I guess you can say that this post is a thank you letter to the man that is John Janick. Thank you for caring enough about the music and not the money, thank you for understanding that an artist needs to be involved in all aspects of their identity to have success, and thank you for introducing me to punk inspired rock/ pop that put me ahead of the curve in college.